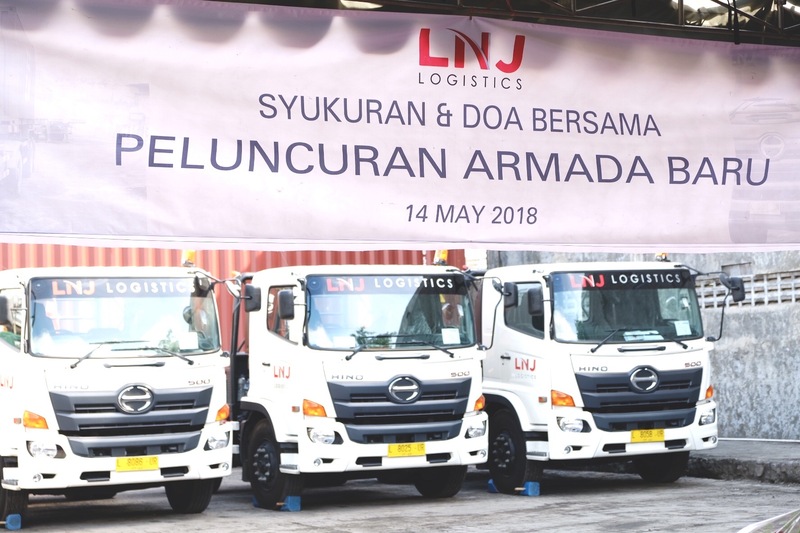 The launching of LNJ Logistics' new trucks was held in its garage on the 14th May 2018. The brand new fleets were parked in the middle of the spacious land to create a beautiful view and -what millenials said- instagramable. Following up its new brand, LNJ choses white colored trucks unlike its previous thirty green colored trucks. "After our new brand released, we are slowly changing everything we can to support our marketing. Before (the launching of LNJ new brand), we never thaught about choosing colors. We chose what's available on the dealer and purchased it right away. Now, as we grew, we started to think the importance of marketing and branding" said Roiky Ngawi the general manager. LNJ won't replace the green trucks as they are still fairly new and still in very good conditions. They will also left the green colored trucks as part of their brand history. 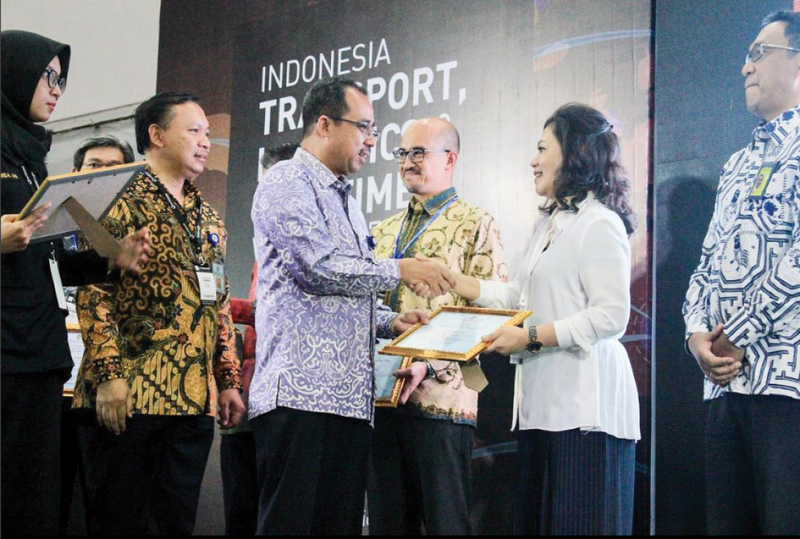 Yesterday, LNJ Logistics was awarded the AEO Certification by the Direktorat Jenderal Bea & Cukai, received by our CEO. 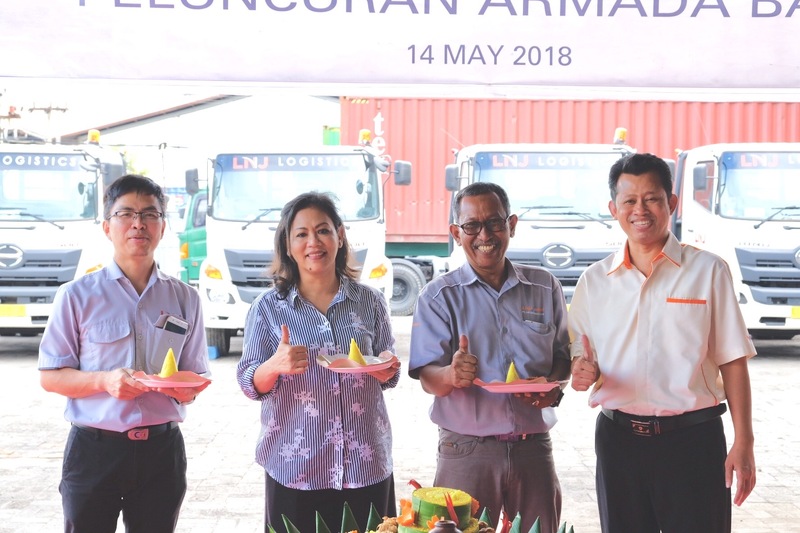 As an AEO, it goes a long way to verifying that LNJ Logistics follows high-quality internal procedures to ensure the integrity and security of information and cargo handling. As an AEO, LNJ has the benefits of Expedited process of unloading goods by means of simplifying documentation and the process of physical examination, significantly reduces logistic procession fees. Also, opening potential for future reciprocal arrangements with external trade partners adopting the same AEO framework internationally. 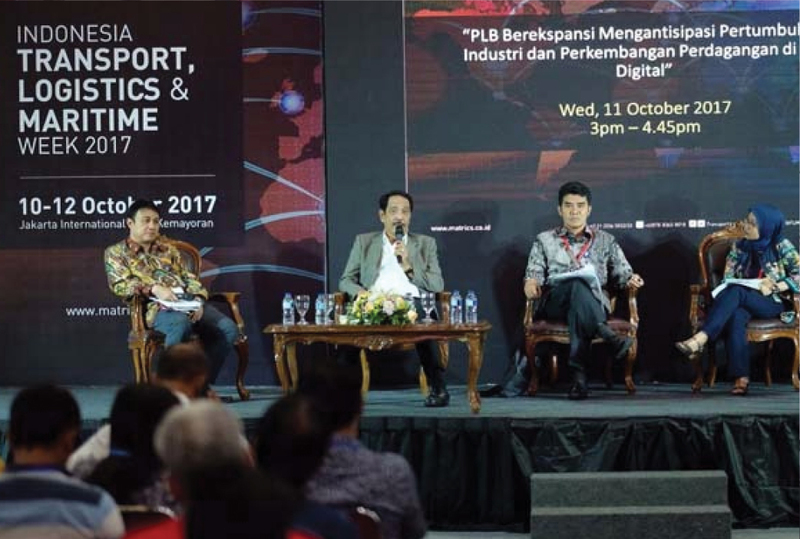 Mutual recognition of AEO status by Customs administrations enhances the effectiveness of overall supervision, service and efficiency towards resource allocation. Finally, Nations holding AEO status are recognized as reliable and trustworthy amidst the international trade environment, bringing forward positive impact towards the nation and its economy.